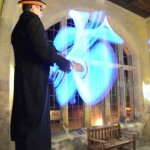 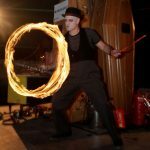 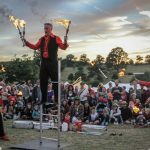 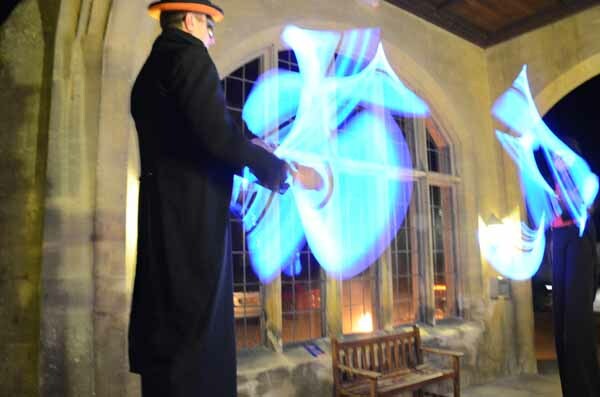 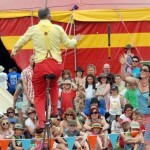 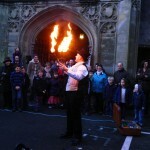 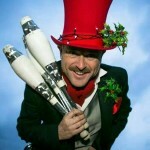 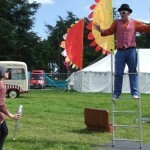 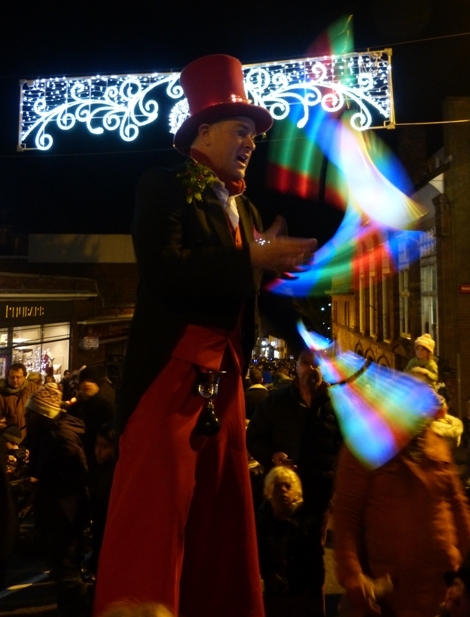 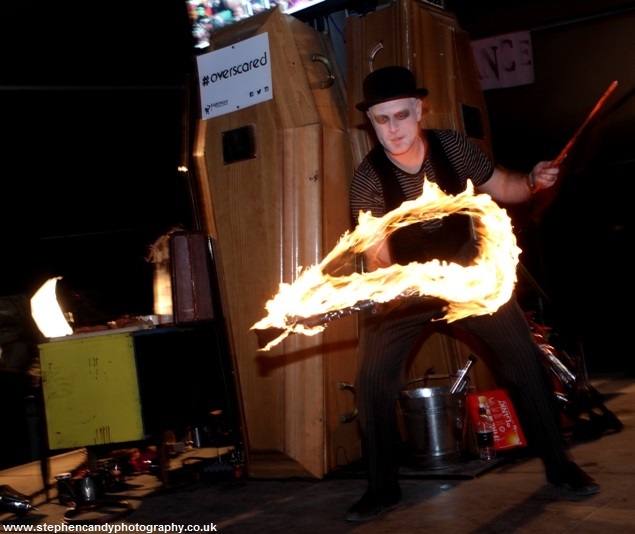 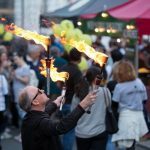 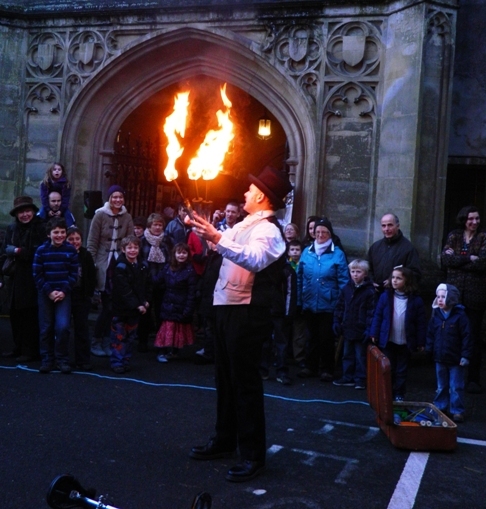 Solo Circus | Juggler, Shows, Walkabout Circus Skills Entertainer. 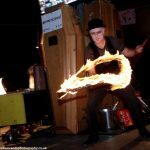 It was just a hobby 20 years ago! 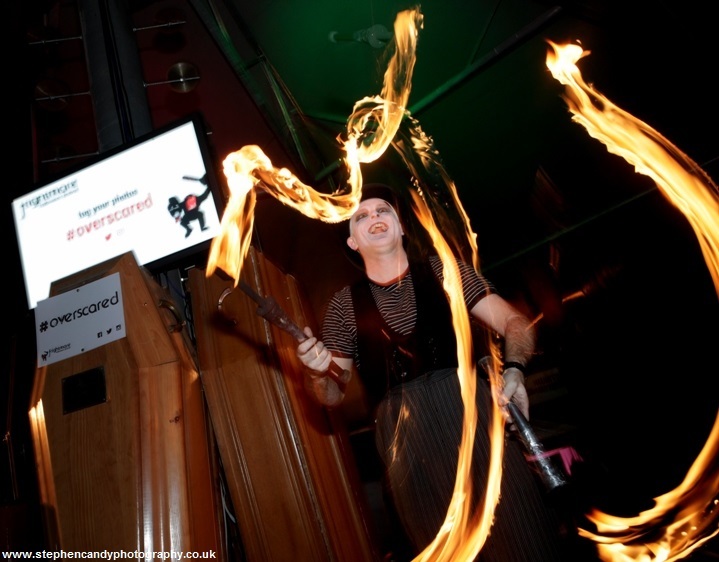 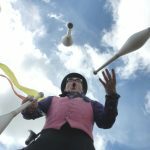 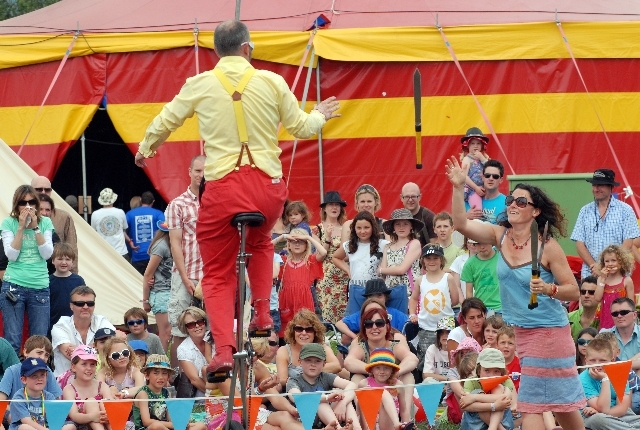 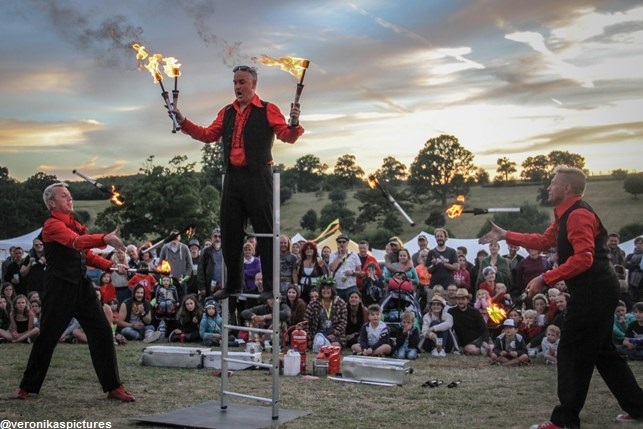 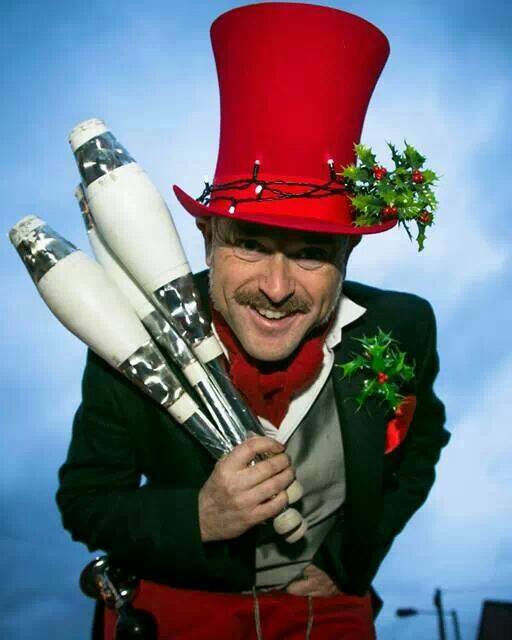 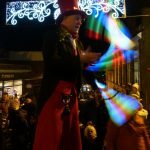 Now as Solo Circus, I perform nationwide entertaining the masses with my comedy juggling shows, walkabout entertainment and circus skills workshops. 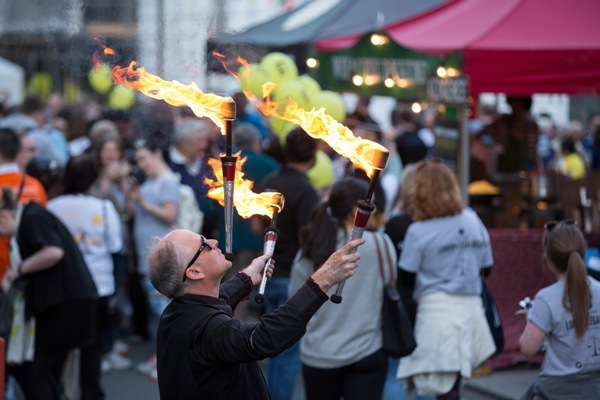 axes, knives and free range rubber chickens. 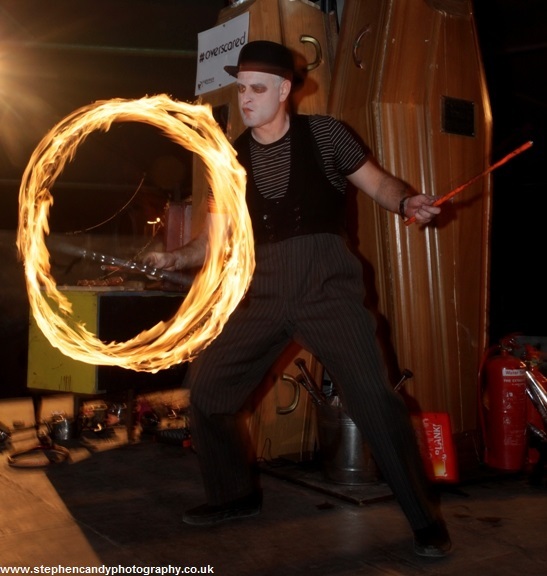 Diabolo inc 2 on 1 string. 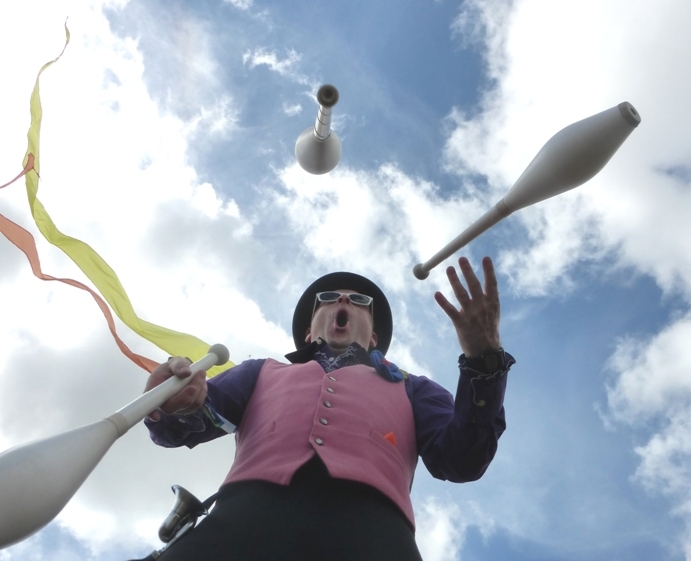 I also combine juggling skills with balance skills. 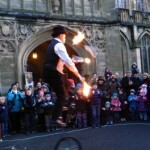 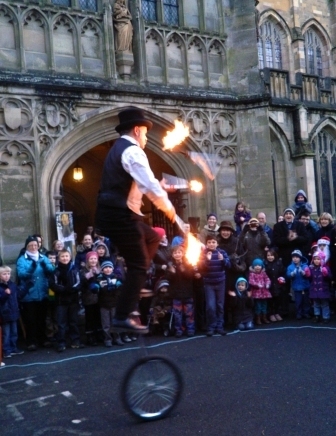 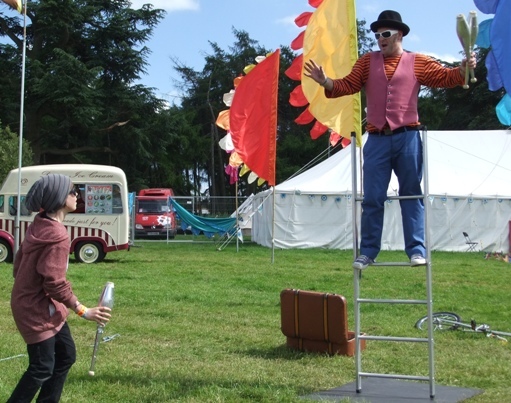 During my juggling shows, I juggle whilst balanced on a freestanding ladder and also a tall unicycle. 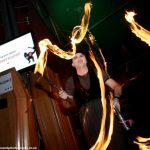 The style I perform in is interactive and engaging, and I always pay attention to costume, making sure that it suits the event I am performing at. 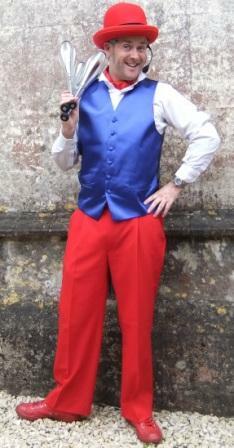 For details on some of the different costumes I entertain in see Comedy Characters. 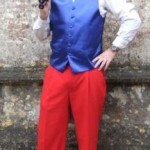 Whatever the event, I will always be smart but funky, or just comical!